Is your website making you money, or costing you money? 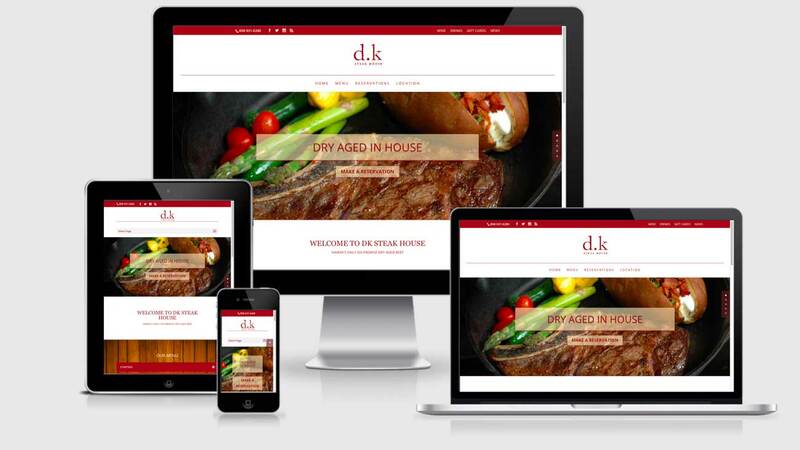 Your Website should be making you money, not costing you money! To many websites are designed by graphic designers to look pretty, or technologists who are married to a particular platform. Instead, your website is supposed to be a lead conversion machine. Our goal is to “CONVERT” as many website visitors as possible to either prospects or even paying customers.